We've missed these guys SO much. 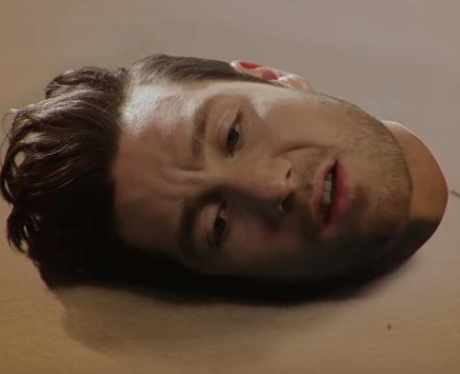 Bastille have finally returned with a new track and YOU are going crazy over it. 'Good Grief' makes it a second week in the top 10.